Tasting Note: Light, refreeshing and very stylish. 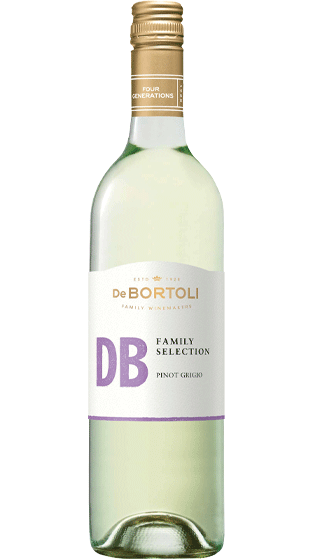 Soft floral aromatics, crunchy pear and zesty lemon flavours. Enjoy with fresh style of food stuch as seafood and salads.